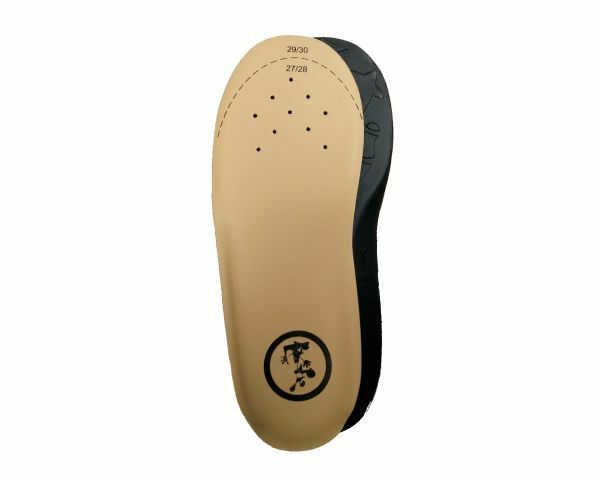 The insole Urban is the most advanced idea of replaceable insoles. It permits much more perspiration of sweat than any other material, it is much more resistant than cow leather. Try the insole Urban, everybody likes it a lot! !